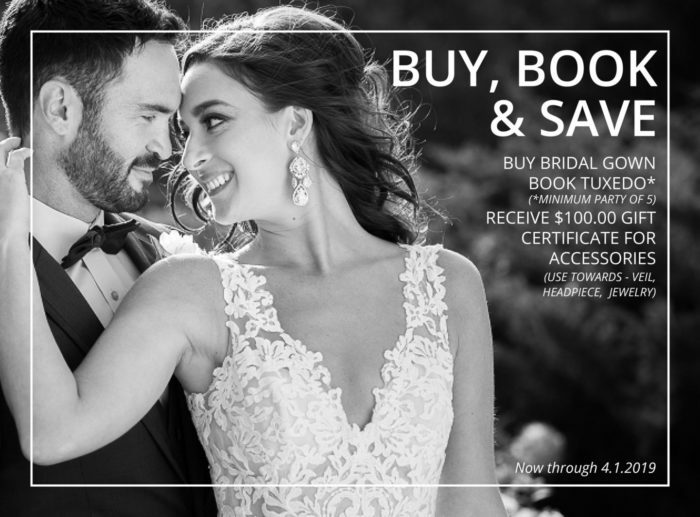 Purchase your Bridal Gown with us, Book Tuxedo, and receive a $100.00 gift certificate to use towards accessories! Necklace and Earrings make great gifts for bridesmaids too! Fashion Runway Show during the Expo! Love love loved my wedding dress, the seamstress was wonderful, the bridesmaid and MOB dresses were stunning....amazing experience! - Rosy A. 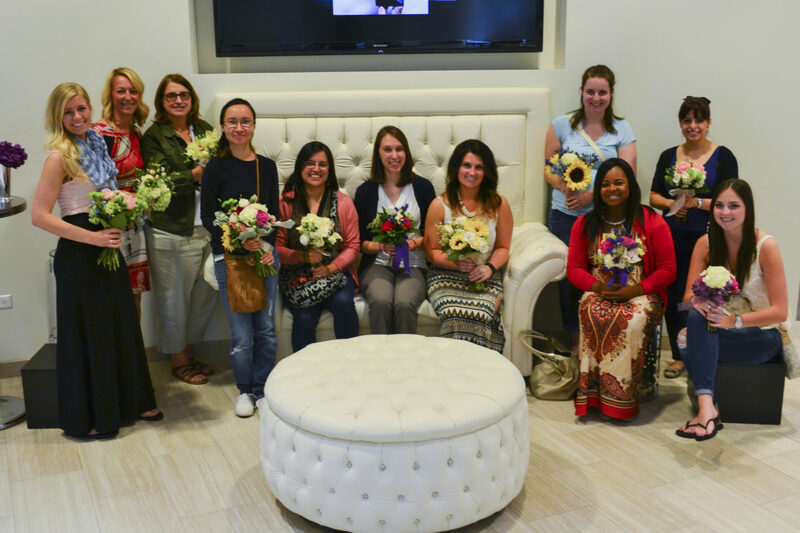 Your Special Event Planning Starts Right Here.